British asparagus season has arrived! British asparagus season is finally here! 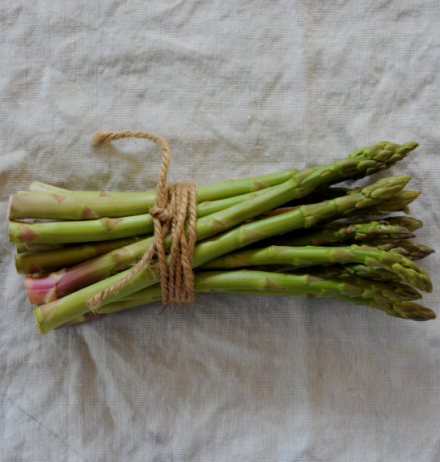 We are proud to work with dedicated suppliers who take the time and care to grow only the best produce and there is no better example than British asparagus which features on our May set menu in our vibrant spring vegetable risotto.